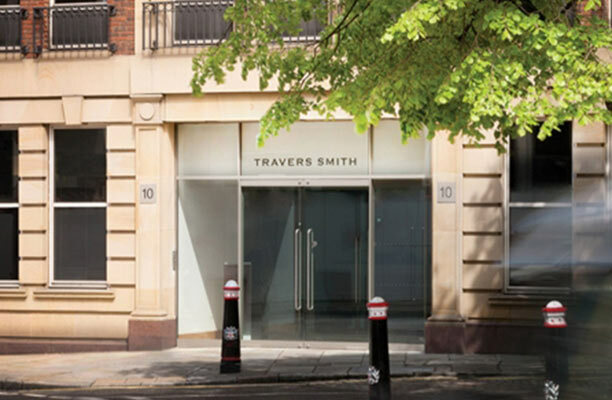 As one of the UK’s leading corporate, financial and commercial law firms that has carved out a reputation for enterprising thinking, Travers Smith aims to stay ahead in the ever-changing legal landscape. Travers Smith knows consistent quality and efficiency are key to keeping their lawyers in demand. With crucial deals coming through its listed funds practice, the firm knew there were a number of processes that needed improvement through transformative systems. The team was looking for a system that would give them more control to meet stringent document submission deadlines and avoid delays which can materially harm a tight fundraising process. They needed to keep their processes fast and flexible all the way through. They also needed a platform that would make collaboration much easier. That’s where Scribestar came in. Here was a unique platform that would allow them to collaborate, verify and checklist the same document in a streamlined process, regardless of location or time zone. It was an efficiency offer they couldn’t refuse. Scribestar delivers collaborative document drafting, workflow and publishing tools for corporate and transactional documentation on a SaaS platform.